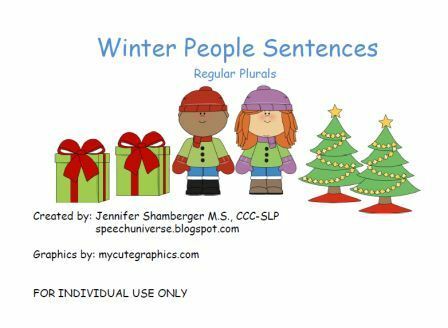 Today I am introducing a new activity called Winter People Sentences- Regular Plurals. 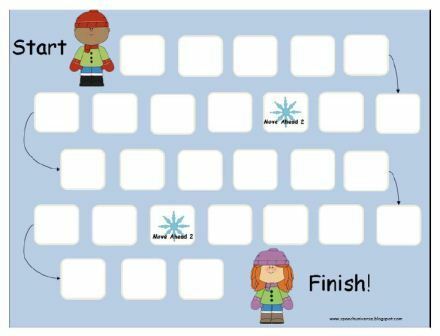 I loved all of the graphics and sentences with my previous Winter People set, so I decided to create an additional activity to go with it. There are 36 regular plural cards and a cute game board. You could either play a memory game or use the cards in the board game format. 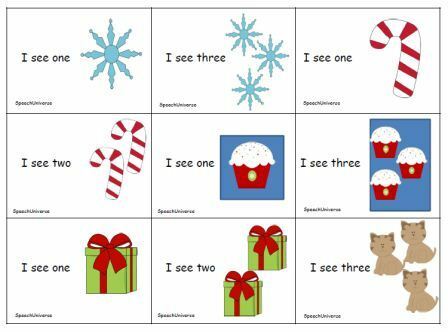 As a bonus, I included a page of irregular plural cards that you can get if you press the download preview button at Winter People Sentences- Regular Plurals. I hope you can check out my new activity! If you like it, please provide feedback. Thanks!